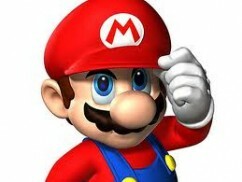 Home » Games » Nintendo’s Mario Celebrates His 25th Birthday – See How He’s Changed Over The Years! One of my favourites being Mario Kart and other members of the Zath team have fallen in love with the Super Mario Galaxy series and last year’s New Super Mario Bros on the Wii. You can guarantee there will be copious amounts of Mario games that will be released in future and possibly other titles starring Mario’s colleagues. 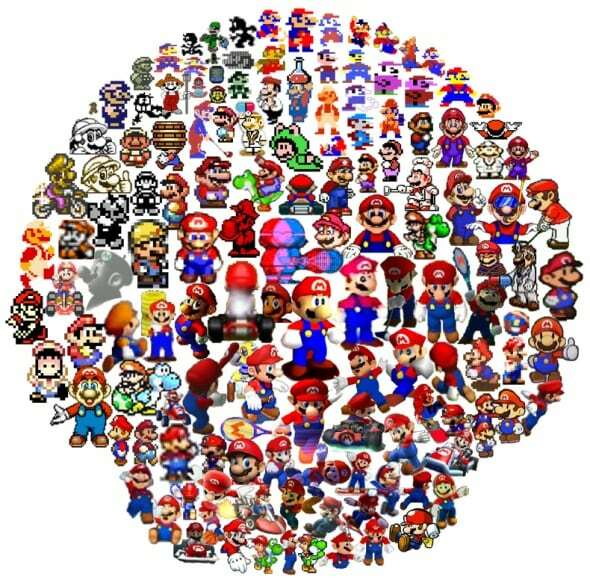 There have already been games which don’t star Mario as the lead including Luigi’s Mansion and the Wario games and it’d be nice to see some more to add some variation to Mario’s world. It’s weird to think that I’m older than Mario and hopefully he’ll still be around for another 25 years so the next generation of gamers can appreciate the quality of Super Mario.